In December 2017, lightning developers ACINQ, Blockstream and Lightning Labs, announced the 1.0 release of the Lightning protocol and the world’s first Lightning test payments on the Bitcoin mainnet across all three implementations. The standardization and deployment of the Lightning Network’s second-level, off-chain payment layer is expected to result in instant bitcoin transactions, improved scalability and lower fees, enabling fast and cheap micropayments. Blockstream’s implementation of the Lightning spec, c-lightning, is a low-level technology designed to implement the Lightning spec without added complexity. At the same time, Blockstream realizes that developer tools are needed to unlock the power of Lightning for advanced applications, such as those that integrate with credit card companies and with existing online payment systems. Blockstream is releasing the Lightning Charge complementary package for c-lightning to make it simpler to build sophisticated applications on top of c-lightning. 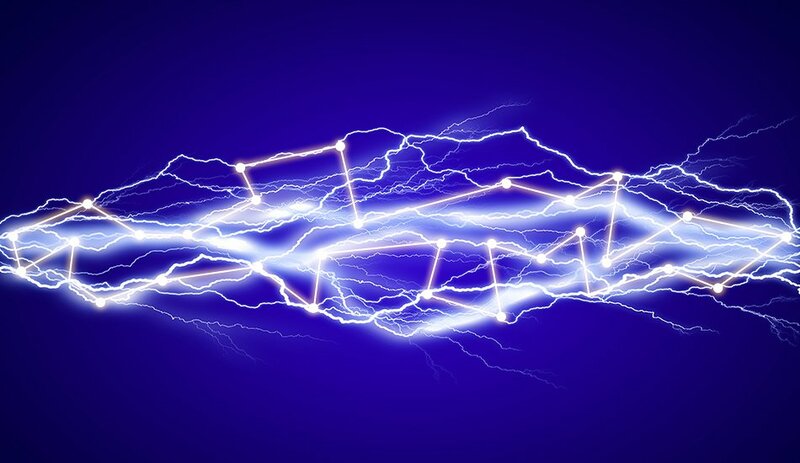 "Lightning Charge makes integration with the Lightning Network much simpler, since it bridges the needs of application developers and the underlying infrastructure, to provide a simple and extensible way to accept Lightning payments," Blockstream developer Christian Decker said in conversation with Bitcoin Magazine. “Since the introduction of Lightning Charge, less than 48 hours ago, we have seen a dramatic interest in the Lightning Network, both on the user as well as the developer side,” Decker added. 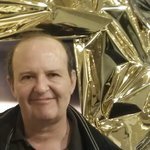 “We have gotten a lot of feedback, and the mainnet network has doubled in the number of participants." The desired effect of the Lightning Charge launch was to reach a wider audience, get early feedback from future users and to showcase what will be possible in a not-so-distant future, and I think we have achieved that goal. Israeli entrepreneur Nadav Ivgi, founder of Bitrated, worked with Blockstream developers to create Lightning Charge. “Together with him we built this new code, or this immediate piece of software that provides this nicer to use interface,” said Decker. To test Lightning Charge, Blockstream is launching the Blockstream Store, a working e-commerce site that allows users to make small purchases of stickers and t-shirts. “By offering an early demonstration of this cutting-edge technology, we hope to bring Lightning to life with real-world functionality, providing a way for you to test Lightning and become a part of the micropayment revolution,” states the Blockstream announcement. The Blockstream Store, built on WordPress and WooCommerce, connects with Lightning Charge and c-lightning through a WooCommerce Lightning Gateway, which Blockstream also released as part of the Elements Project. The only way to purchase the items in the Blockstream store is with a Lightning payment. A disclaimer warns that, although the products sold in the store are real, this store is for testing and demonstration purposes only. “Lightning is still very new and contains known and unknown bugs,” reads the disclaimer, adding that users may lose funds. 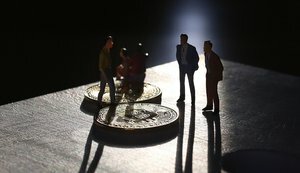 "We believe this is an important step towards a full rollout of the network as a whole, however we’d like to remind users that the Lightning Network is still experimental and that testnet is to be preferred for testing before making the jump to mainnet," Decker told Bitcoin Magazine.